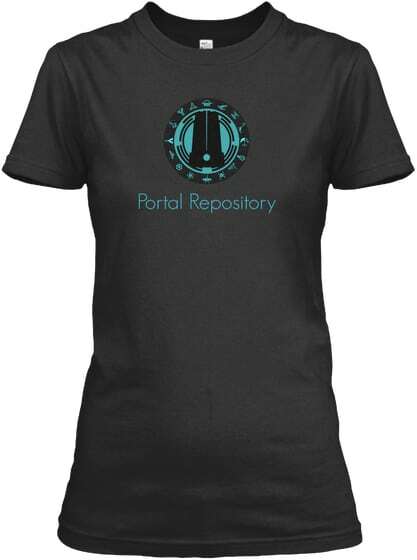 The Portal Repository is a catalog of player-submitted portal addresses in No Man’s Sky. Addresses are categorized by game platform, mode, galaxy and keywords. Each galaxy contains a network of portals (similar to Stargates) that allow instantaneous travel between worlds within a galaxy. 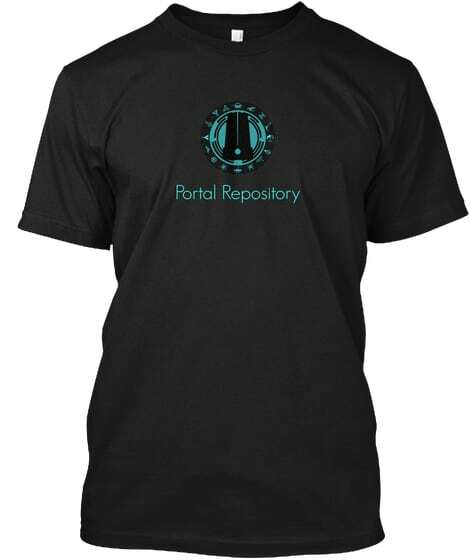 Portals can be activated by dialing a twelve-digit sequence (out of the sixteen total glyphs). 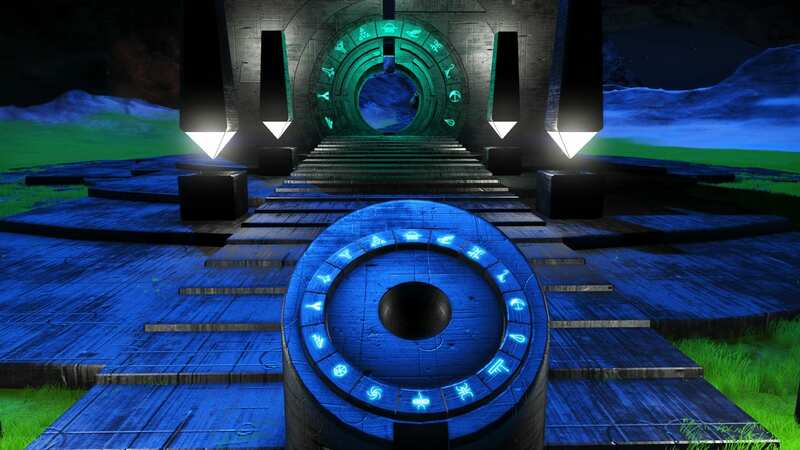 You can learn more about portals on the No Man’s Sky Gamepedia wiki page. Awake and witness creation! The Beyond takes us in an instant. The cycle continues but our time here is brief. The galaxy is our burden. Things fall apart, yet entropy holds. 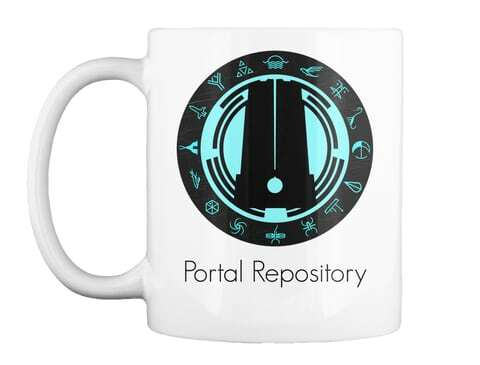 View historical archive of addresses submitted during the Atlas Rises iteration. 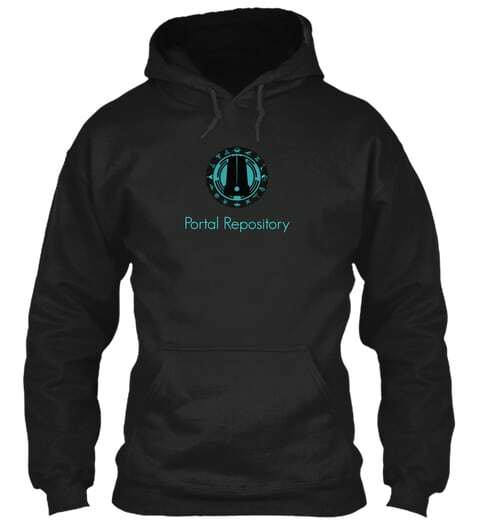 Support The Portal Repository by purchasing any of our merchandise.